Discover our maths method on your tablet. A helpful method of learning maths at home or at school. LEARN TO CALCULATE AT YOUR OWN PACE. We know how to make learning maths fun. 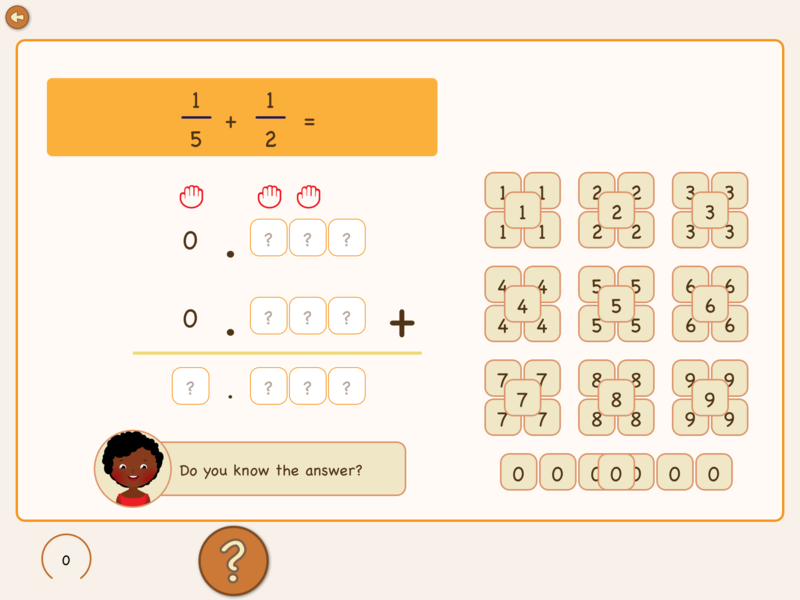 Our maths apps aim to teach in a fun and straightforward manner. Choose the subject you want to learn. Usually, that is either an app or a practice booklet within an app. The exercises often begin with a brief explanation of the theory. The next phase consists of doing exercises that you can perform at your own pace. Making a mistake is not a problem. You will get the chance to work on the question again and again until you understand it. The moment you can complete the exercises correctly, you will be tested. Through the test, you will be able to show everybody that you have become an expert on the topic. What does the method focus on? Our methodology focuses on the efficient learning of skills without distraction from additional diverting game elements. Real education is achieved by frequently doing short practices in a fun learning environment—not in a game environment. Therefore, we apply game elements only when they add to learning within this method. For whom is MagiWise the ideal method? All this gives working with the apps of MagiWise a wholly contemporary and better school learning experience that is often lacking in other educational apps. Our method works well with children who want to work and concentrate without pressure, but at the same time, it works very well for children who are quickly distracted. See below all our maths apps, which are currently available in different languages. 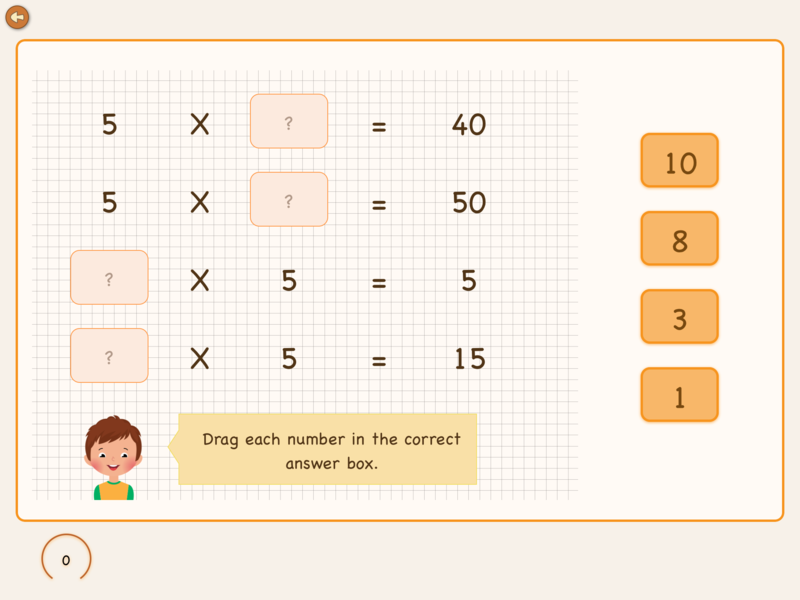 “The ten times tables” app contains a total of 90 exercises that allow you to learn tables 1 through 10. The activities are grouped in ten booklets, and each booklet contains eight exercises on a specific multiplication table and closes with a test. At school, you learn to create sums with decimal numbers. This is a tricky subject, and many children find this confusing. This app helps children and adults understand how you can count on numbers with decimal digits. You will be able to add decimal numbers, subtract them, but also convert fractions to decimal numbers so that you can use them in additions and subtractions. 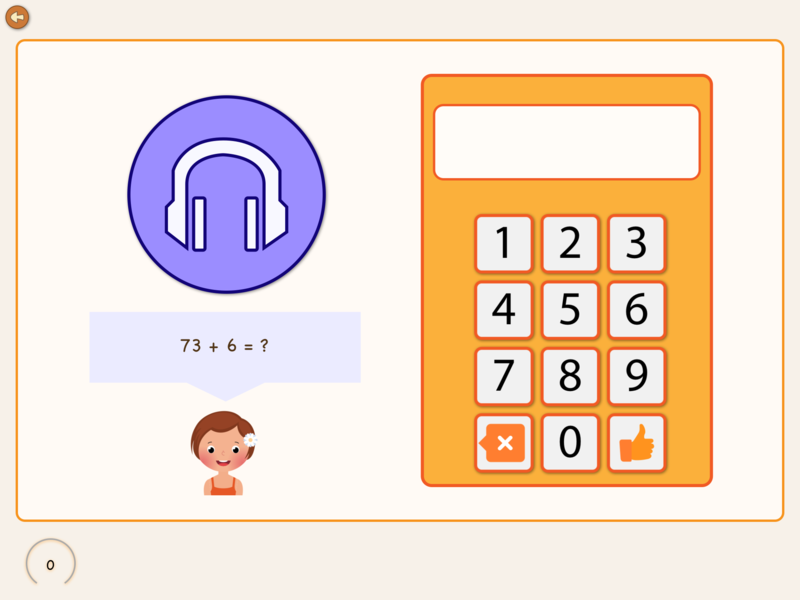 This app easily teaches the first principles of adding and subtracting numbers. The app contains ten parts with instruction pages interspersed with short interactive learning exercises. 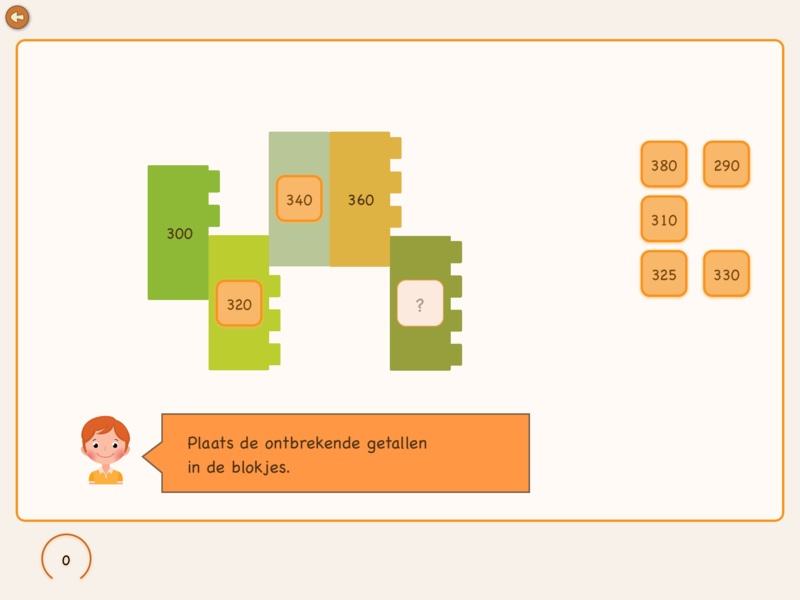 The app is ideal to support the learning process in helping to start calculating and connects to the Dutch primary education system from six years onwards. Can you add up to 20? Then it is time to move on. In this booklet, you practice additionals with numbers up to 100. Calculating with 10, 20, 30, etc. is the first part. After that, we move on in steps to calculate numbers like 46, 76 and 23 together. The learning goal is to be able to solve addition sums with numbers until 100. Do you have fractions in school and do not understand the concept? Then this app is for you. With this app, you learn the basics of portions, interpreted using figures. You first learn to recognise a part of a whole and learn what the denominator and numerator of the fraction are. Once you understand the writing down of the fraction, you will learn to count with this app with fractions up to 1. The app nicely uses figures which represent the fractions.